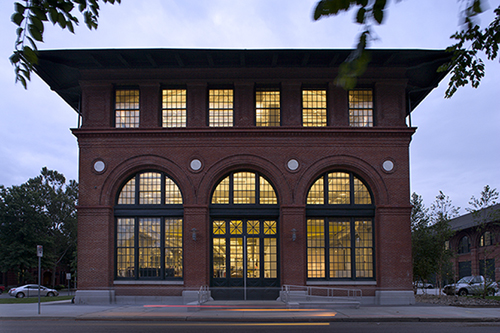 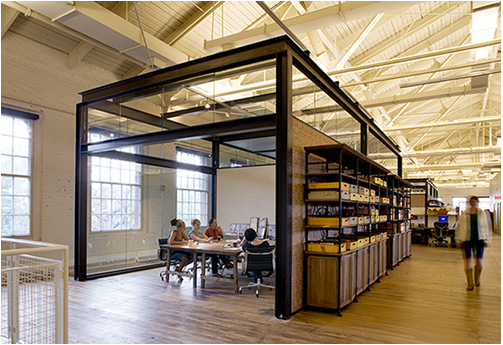 The historic renovation and tenant fit-out of six buildings at the Naval Business Center in Philadelphia, PA, is the headquarters and corporate campus of Urban Outfitters, Inc.
Blue Rock completed the fast-track historic renovation and fit-out of over 290,000 square feet in just under 12 months. 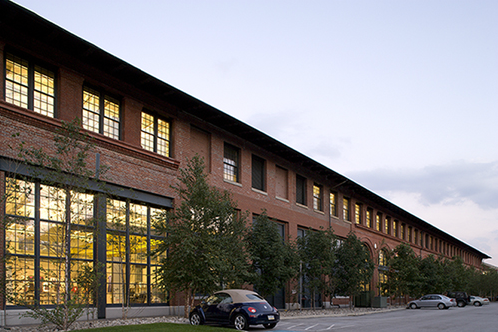 The simultaneous exterior renovation and interior fit-out included a central plant, data center, corporate headquarters, design studios, kitchen, cafeteria/servery, and site work to connect the buildings. 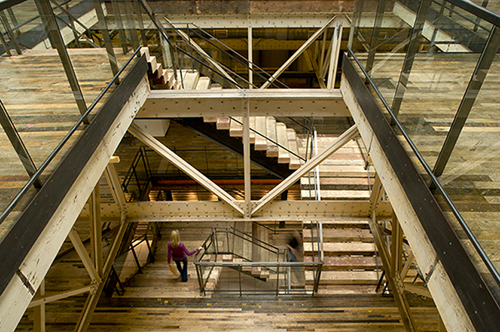 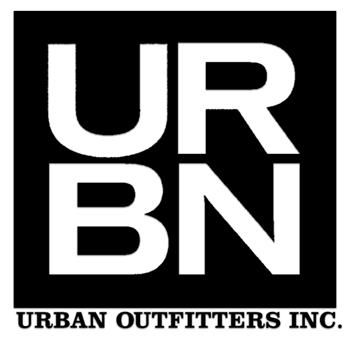 The Urban Campus houses over 600 employees who perform all the functions necessary to support the company’s retail stores, Urban Outfitters, Anthropologie and Free People, throughout the world. 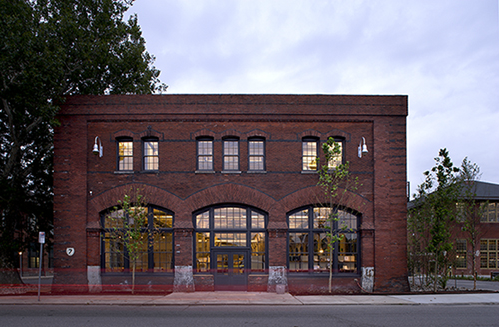 Urban Outfitters and Blue Rock Construction were awarded the National Preservation Honor Award for the work on this project. 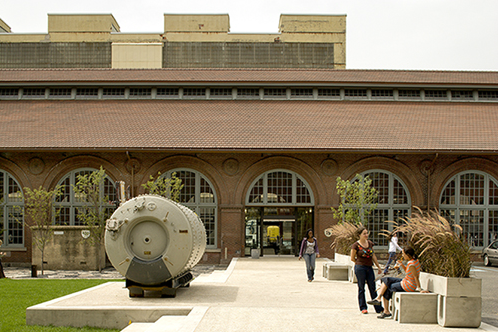 Click HERE to read more on the renovation and expansion of the Urban Outfitters Campus.